with a selection of songs to face life. 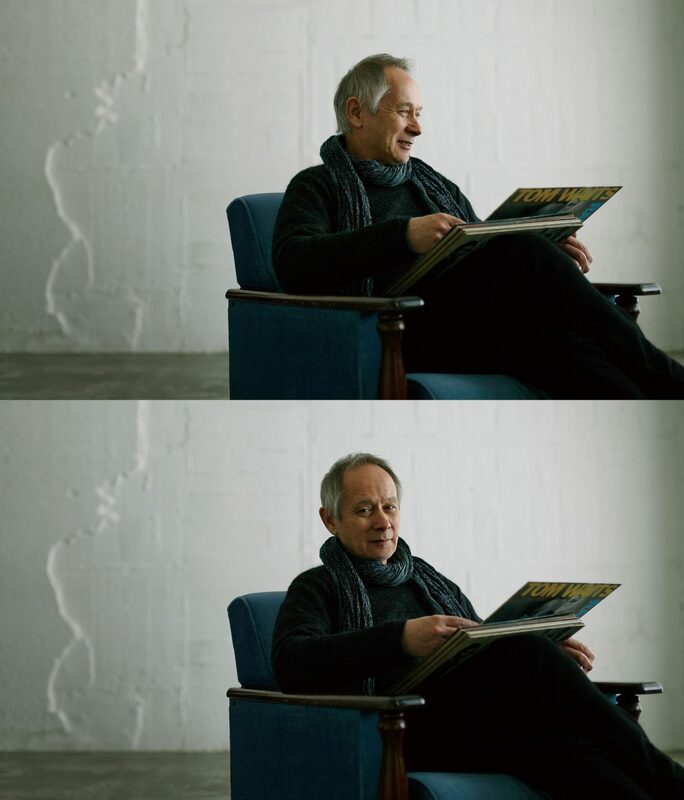 Regardless whether it is popular or a hit, Peter Barakan personally chooses quality music from around the world to introduce to people. With sincerity and without compromise, he delivers music he truly believes to be great to his listeners. ‘SEEKERS’ gets a glimpse of the fight behind his unwavering attitude. 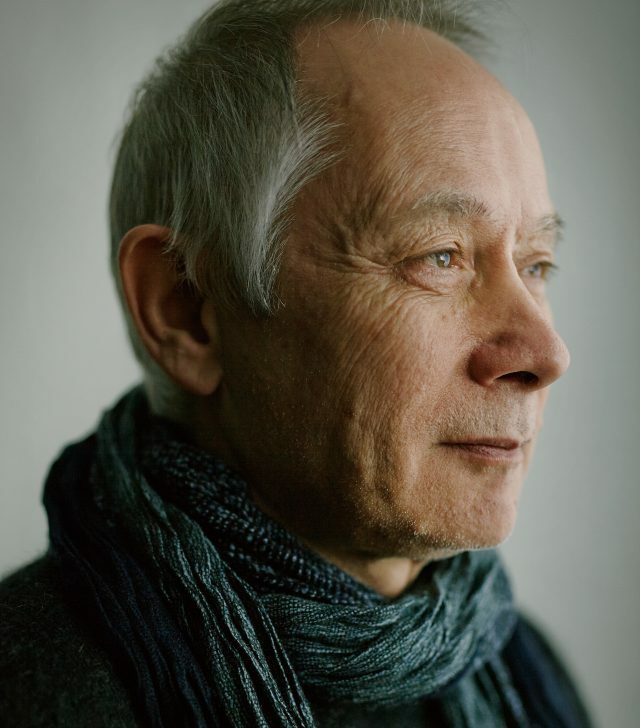 For many readers of ‘SEIN’, Peter Barakan’s program is the place to encounter music from around the world, and his program is also where they learn about the message or background behind the lyrics. “I am pleased to hear that. When asked about my title, I always answer a ‘broadcaster’. Besides music programs, I once appeared in a television news program called ‘CBS Document’ in 1988 where I was given the broadcaster moniker. It means someone who expresses themselves through broadcasting media. Like a writer using words, I just candidly express my thoughts and feelings, and questions within the context of a show. Of course I introduce the song but if it’s useful, I touch upon the content of the lyrics since the way the message is expressed sometimes does not come across to listeners correctly. The songs of Bob Dylan that caught the attention of a young Peter Barakan in junior high school dealt with social problems of that time. Peter Barakan had said that songs were not just something to be enjoyed, but can be used to tie the society with the period. We asked if that is the criteria for the songs Peter Barakan selects. In his books, Peter Barakan has written about the growing wave of commercialism in the broadcast industry. “At one time in many countries, one company was not allowed to own multiple stations. This has been deregulated nowadays to the point where there is a case of one company owning a few hundred stations in America. When this happens, things are done according to the management of the parent company, and where streamlining and commercialism cast a shadow over proceedings. The personality of each individual station is simply discarded and a trend towards bland and inoffensive programming suddenly appears. The result is a landscape where all programs sound identical”. Saying “it’s popular” and has commercial “value” are not necessarily the same thing. It is the same for music and other fields, not just within radio. Music that expresses the joys and sadness faced in life is “music with the spirit of the blues”. 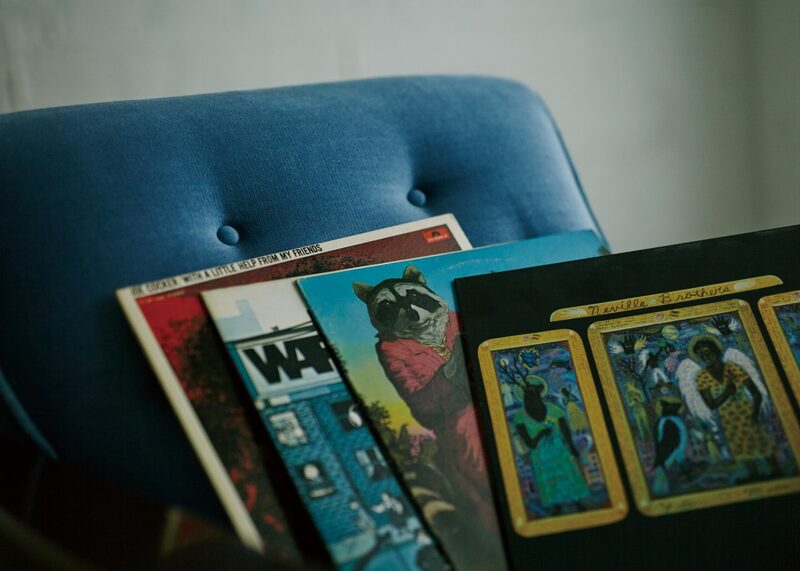 The kind of music, regardless of genre that attracts Peter Barakan. So what is “good music” according to Peter Barakan. It is that kind of music, regardless of genre that strongly attracts Peter Barakan. 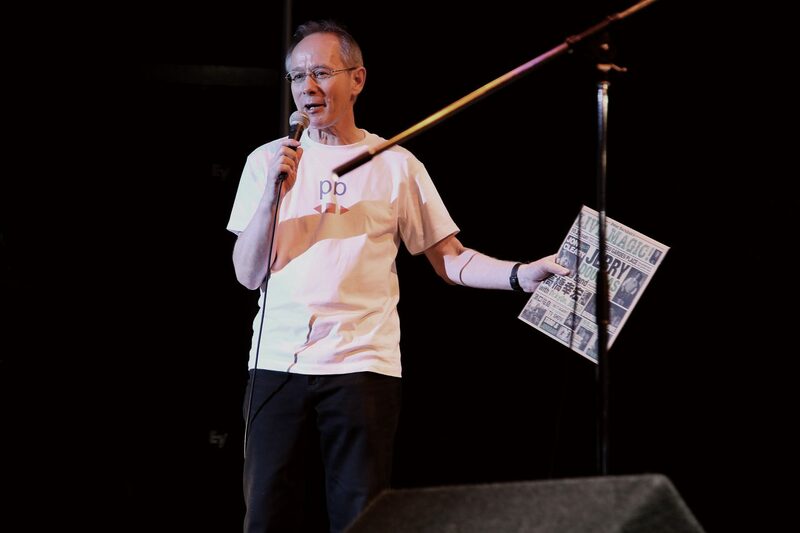 Peter Barakan tried his hand at curating for the first time with the 'Peter Barakan's LIVE MAGIC' music festival. “If you ask me about my favorite photographer, then I’ll have to answer with Henri Cartier-Bresson. In photographs that are as artistic as they are documentary, he allows us to see divine ‘decisive moments’. Just look at the photo on the left, of the boy jumping the puddle. It’s this precise moment, his shoe just about to touch the water. Henri Cartier-Bresson, born in France in 1908. 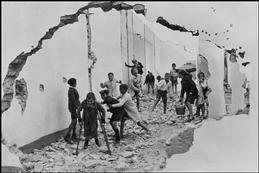 Cartier-Bresson began exhibiting his photographs in 1933 in New York and Spain. In 1947, together with Robert Capa, he founded the iconic photographer’s group ‘Magnum Photo’. His 1952 exhibition “The Decisive Moment” has had a tremendous influence on photographers and photography worldwide. 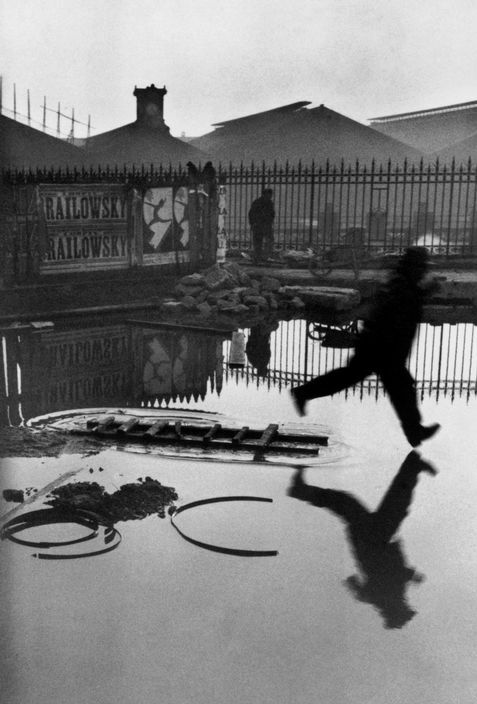 Henri Cartier-Bresson passed away in 2004, aged 95. Kenryu Nakamura Respect that there are differences. Appreciating these differences is where true ‘innovation’ is born.